As Project Director, Susan Moffat manages the UC Berkeley Global Urban Humanities Initiative on behalf of its principal investigators. She provides intellectual leadership and coordinates the academic program, organizes symposia, supports the development of publications, and conducts outreach across disciplines to faculty, graduate students, and the off-campus community. She is responsible for grant management, budgeting, fundraising, curriculum development, and communications. Susan also teaches courses in the Initiative, including a course on Cities and Bodies, an interdisciplinary colloquium and a course on mapping and storytelling. In Spring 2018 she will co-taught an interdisciplinary undergraduate course that is listed in both the Landscape Architecture and Theater departments--Siteworks: Understanding Place through Design and Performance. Along with her collaborators, choreographer Erika Chong Shuch and urban designer Ghigo DiTommaso, she will help students develop a site-inspired performance that explores environmental and human issues at a landfill. Susan's research focuses on issues including perceptions of nature and culture in public space, parks, homelessness, and methods of spatial narratives. She has also has taught planning and leadership development at San Jose State University and UC Berkeley’s Center for Cities and Schools. 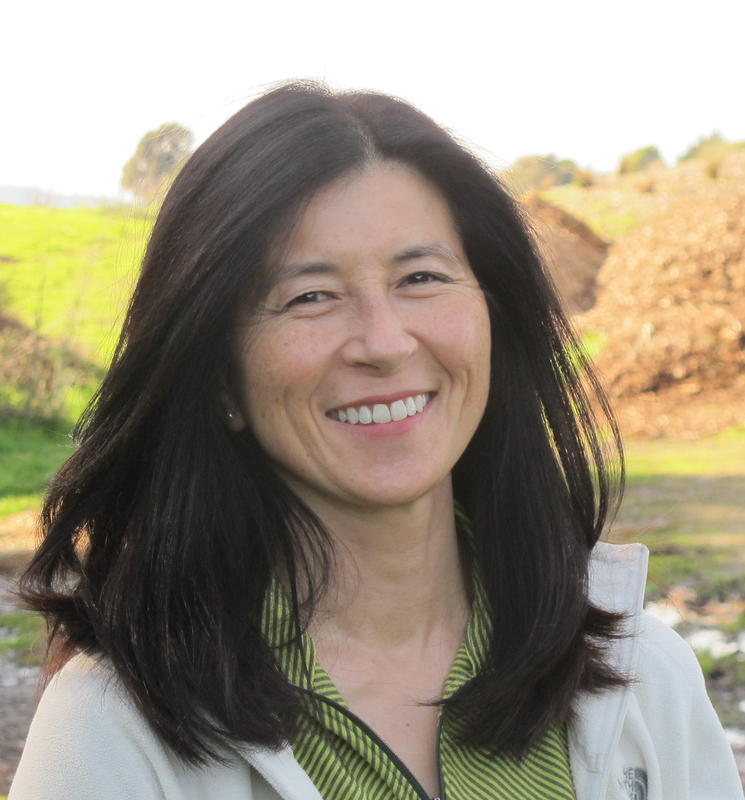 Susan is founder of Love the Bulb, a community organization dedicated to protecting the creative spirit and wild landscape of the shoreline construction debris landfill and informal art space known as the Albany Bulb. As artistic director of Bulbfest, she has brought dozens of outdoor performances of site-specific dance and theater as well many visual art installations to the Bulb. Susan has has also mounted exhibitions on cartography and on the San Francisco Bay shoreline. Her oral history and mapping project, Atlas of the Albany Bulb, collects place-based stories from users of wild space at the urban edge, including unhoused people and artists, and was part of the SOMArts Cultural Center exhibition Refuge in Refuse: Homesteading Art and Culture Project. She also served as a consultant on the Detour audio tour of the Albany Bulb. She organized symposia including Mapping and Its Discontents and Art, Politics, and the City in Mexico and China; and, in collaboration with the Arts Research Center, Reimagining the Urban and Public Art/Housing Publics: Conversations on Art and Social Justice. Susan has worked in the fields of affordable housing, environmental planning, land conservation and regional planning advocacy, and journalism. Her writing on Asian cities, ethnicity and place, and environmental issues has been published in The Wall Street Journal, the Los Angeles Times, Fortune, Planning, and the edited collection The Misread City: New Literary Los Angeles. Susan has an A.B. in History and Literature from Harvard College, a master’s degree from the Columbia University Graduate School of Journalism, and a Master of City Planning with a concentration in Urban Design from UC Berkeley.